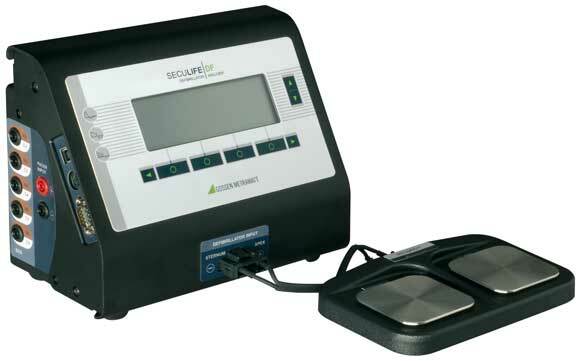 Pulse oximeters are available in a wide range of variants from diverse manufacturers.The SECULIFE OX provides you with the ideal measuring instrument for testing these devices quickly and reliably: a simulator which is compatible with nearly all common calibration curves for SpO2 sensors. It' s capable of tsting virtually all oximeter brands and modela. The top 60 sensor types can be selected with pre-settings. 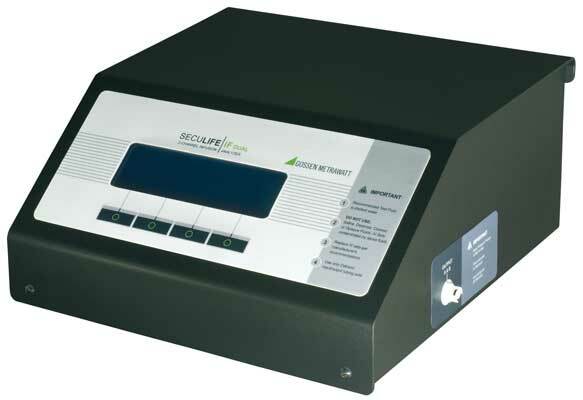 The most important associated with the operation of infusion and injection pumps can be reliably tested with the SECULIFE IF infusion pump tester. It measures flow velocity, output volume and occlusion pressure. 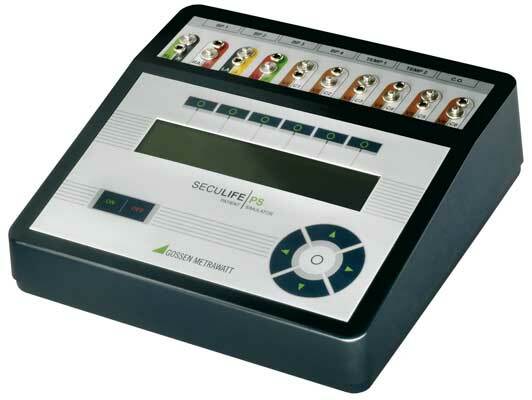 The SECULIFE IF is distinguished by the outstanding accuracy of its automated system for all infusion pumps, regardless of type: Measured value deviation is less than ±1% of the discharged quantity. 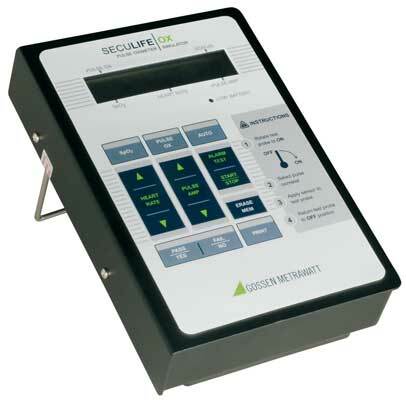 pump tester provides you with a fully automated system which significantly simplifies measurements performed at infusion devices-and assures maximized precision. 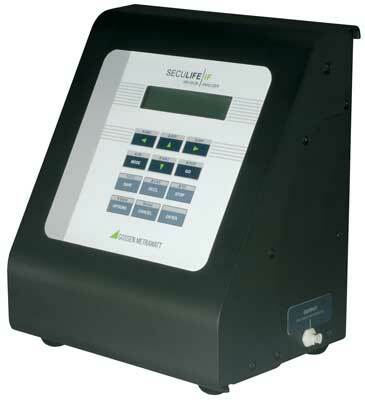 The SECULIFE IF tests delivery rates, pump capacities and shutdown pressures of all common infusion devices. And up to four channels can be tested simultaneously. In addittion to this. the instrument is also capable of automatically testing patient controlled analgesia pumps ( PCA ) for correct deadtime measurement. to 80 test reports for individual devices to its data log. pumps ( PCA ) for correct deadtime measurement.